The Minister for Employment, Senator the Hon Michaelia Cash said today’s agreement on the historic China Australia Free Trade Agreement is terrific news for Australian jobs. Minister Cash said for Australia to take advantage of the opportunity for jobs growth in the 21st Century, ratifying agreements that reduce or abolish trade barriers is essential. “The landmark China-Australia Free Trade Agreement will unlock immense benefits for Australians for many years to come,” Minister Cash said. 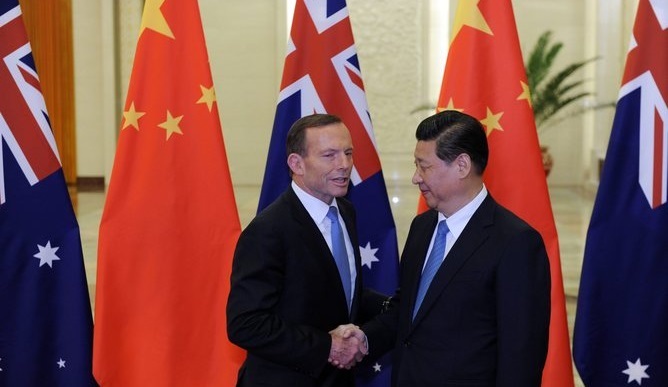 On full implementation of the China Australia Free Trade Agreement, 95 per cent of Australian goods exports to China will be tariff free. Minister Cash said demand for Australian goods and services is already strong, but with this unprecedented access to the Chinese market this demand will only grow, leading to inevitable jobs growth in a wide range of industries. “The dairy industry says the China Free Trade Agreement will create 600-700 jobs in just the first year, while other industries such as beef, horticulture and wine will see strong job gains,” Minister Cash said.